Ski le Gap cannot attend the show this year, however some of our flyers will be available at the Tremblant Resort stand. If you are attending the show, please stop by and pick up a Ski le Gap flyer and find out more about how amazing Tremblant is as a resort. Besides being stunningly beautiful, Ski le Gap built its roots in this resort for its manageable terrain and relaxed Canadian vibe. It is a great resort to learn to become a ski or snowboard instructor with the highest qualified, passionate instructors. Tremblant also has a huge amount to offer off the slopes with a myriad of activities such as dogsledding, ice climbing, cross-country skiing, snowmobiling and so much more! 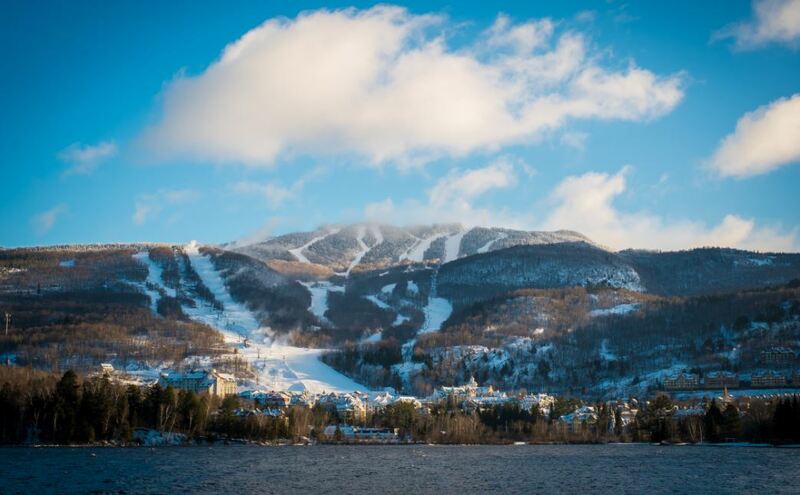 For more information about Tremblant resort, click here. To download the Ski le Gap brochure, click here. Sorry we can’t be there, enjoy the show!